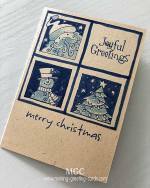 To answer your question, I have uploaded 2 images above of a homemade prick and drawn stitching patterns and a google search view of stitched cards. I started doing stitching on cards by making my own prick. You can do this by using a needle and pushing the head of the needle into a cork. Then put the graph paper over my card front and pierce holes using the homemade prick. Join in and write your own page! It's easy to do. How? 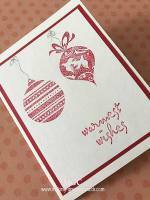 Simply click here to return to Card Making Site Testimonial. I just found your site today and I love it. I have made greeting cards for many years, but only by using my computer and photographs. These were very basic with my own ideas and rhymes. 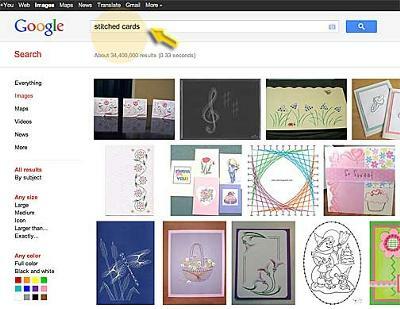 Your site really tells how to do most anything in card making. However, I could not find anything about the use of vellum. I've seen several cards where vellum was used and they were beautiful, but I don't remember how it was incorporated and fastened to the card. I have a cricut machine and thought it might be useful to combine cricut designs with vellum overlays in some manner. I would be thankful for any info. Flora says: Hi Pokybarb! 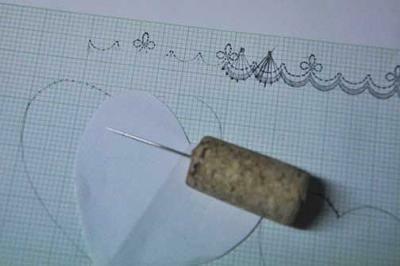 For fastening vellum to cards, you might like using eyelets, sewing, brads, staple, ribbon, etc. 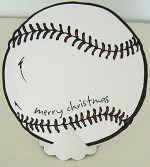 I too have a cricut machine and will add some cards I made with it to the site. 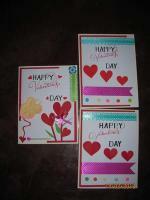 And since you ask, I will also add a few vellum cards too. So do bookmark the site and check often for updates. Note to everyone viewing this card: Do scroll down to add your comment or read comments about this card. When I finish a card, I take a picture of the front of it with my digital camera. After a month or two, I download my pictures to a file and label each of them with a number (to keep them in the order I sent them) plus the month and recipient's name. Now I always have a picture record of all my cards. This avoids sending a duplicate design when family and friend birthdays return the following year. It also gives me ideas for future cards when I can use the original design with some changes and modifications.